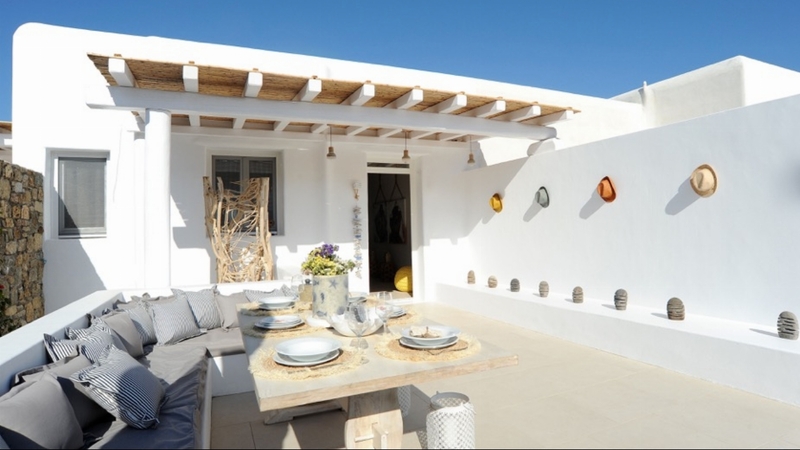 If you're looking for a little inspiration, we hope you will find what you are looking for within our Small Wonders holiday villa collection. 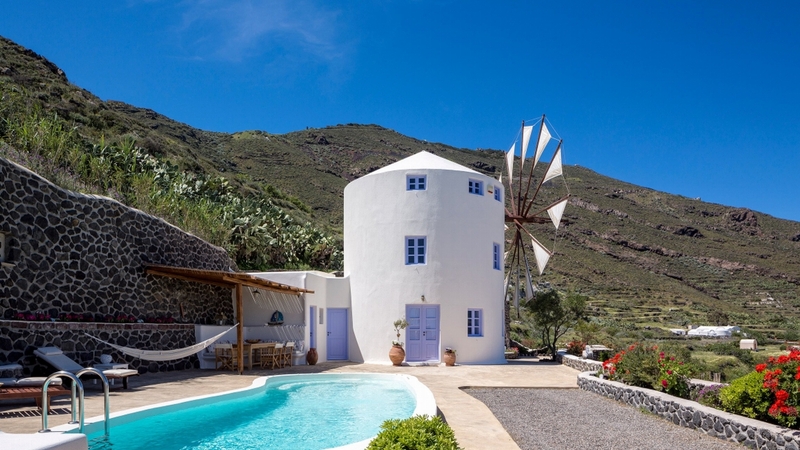 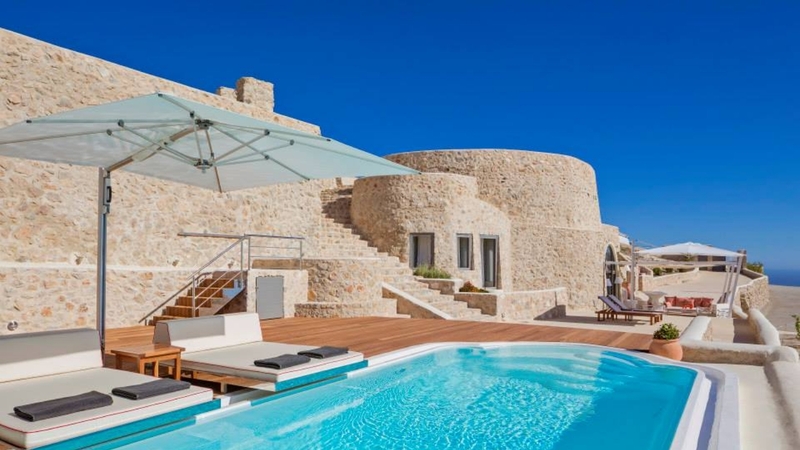 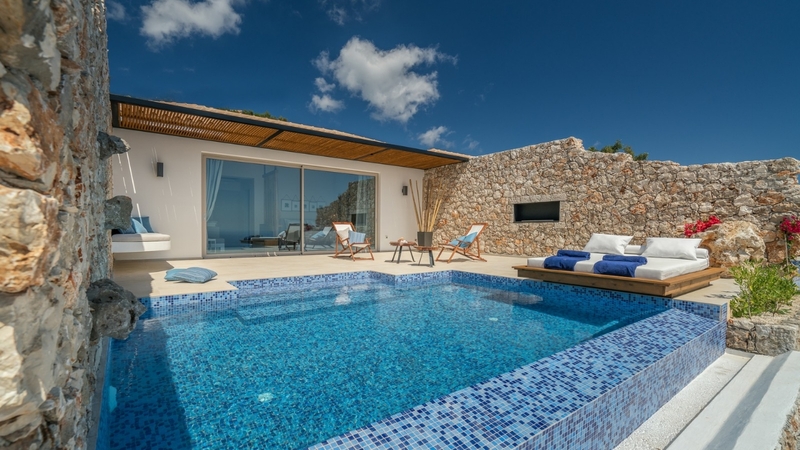 Dramatically perched on a cliff in the area of Agni Village, Holiday Villa Mara boasts unobstructed views of the sea and the heat-hazed mountains. 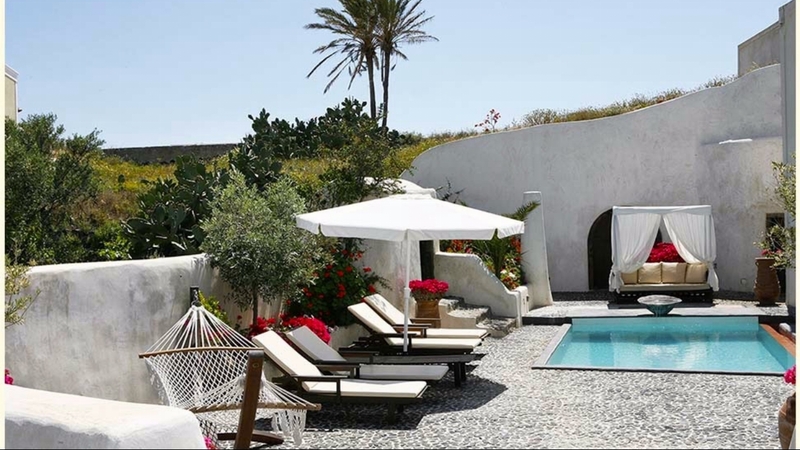 An exquisite, all suites and villas Cycladic complex, created for those who value intimacy combining luxury within a serene ambience. 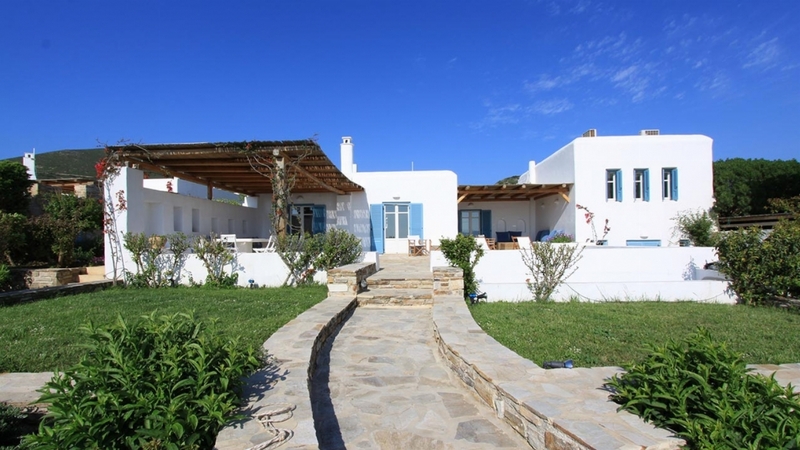 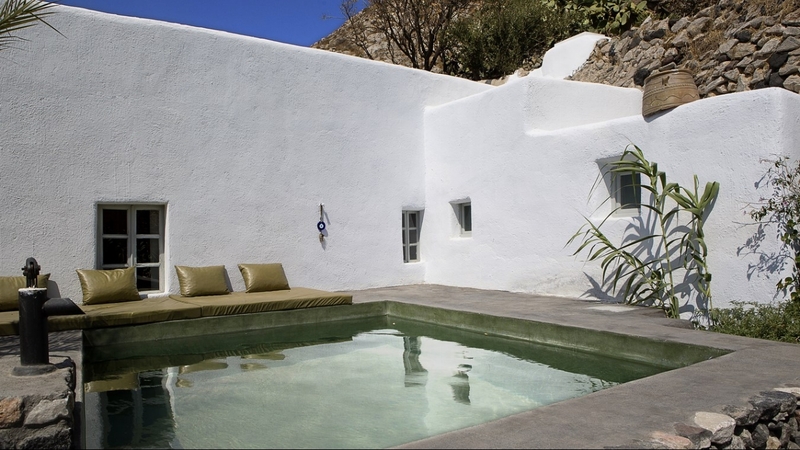 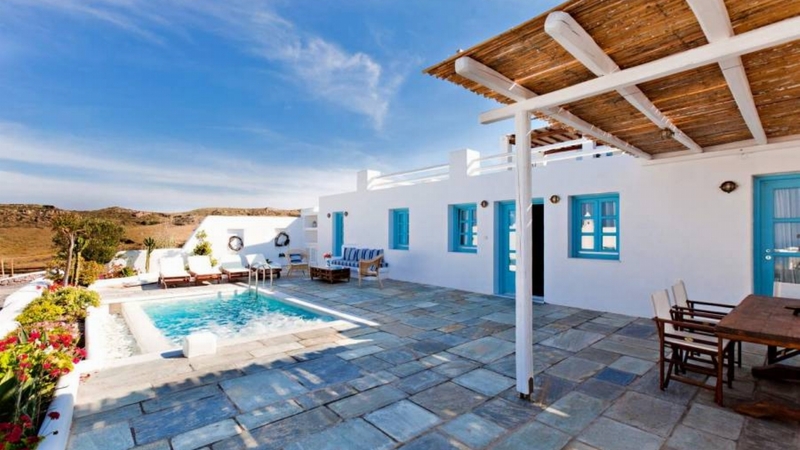 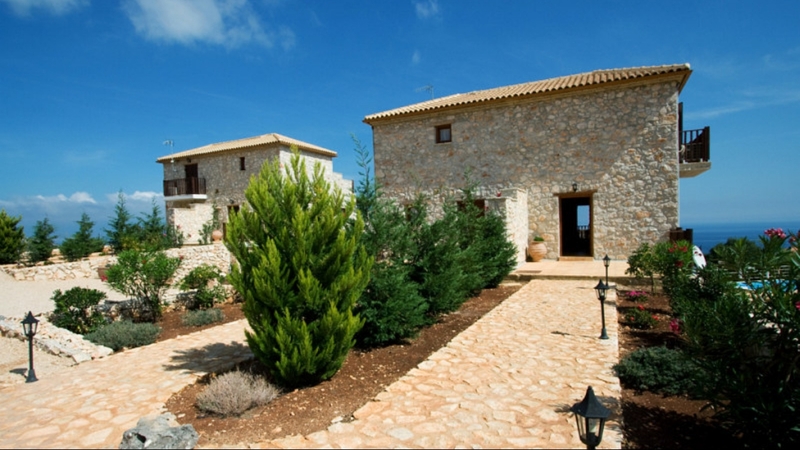 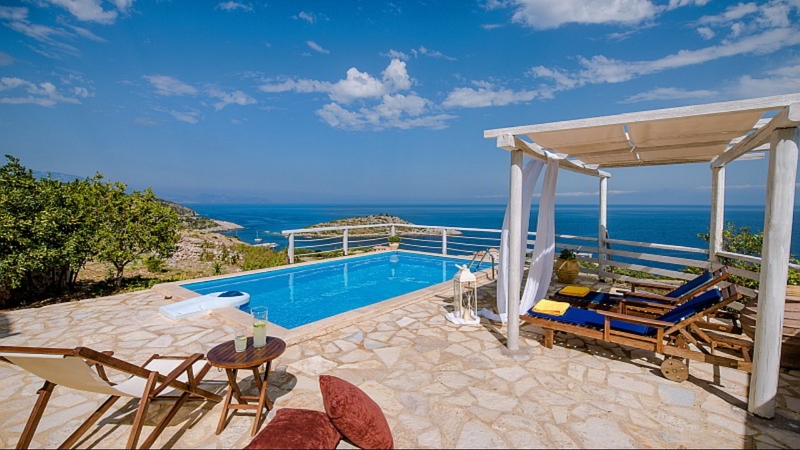 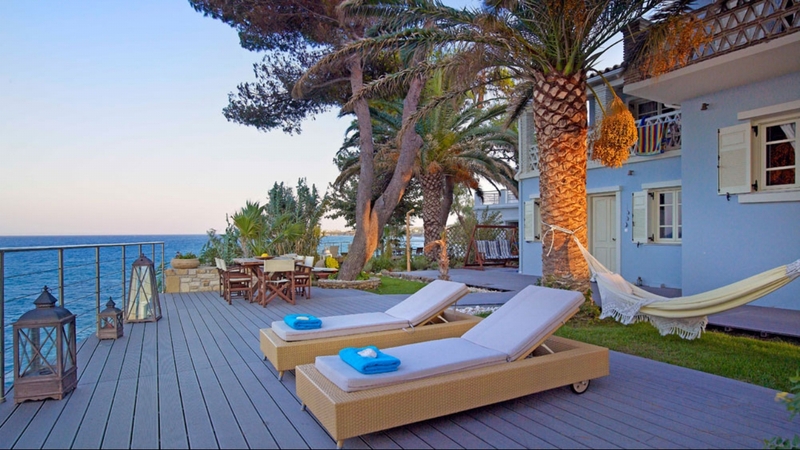 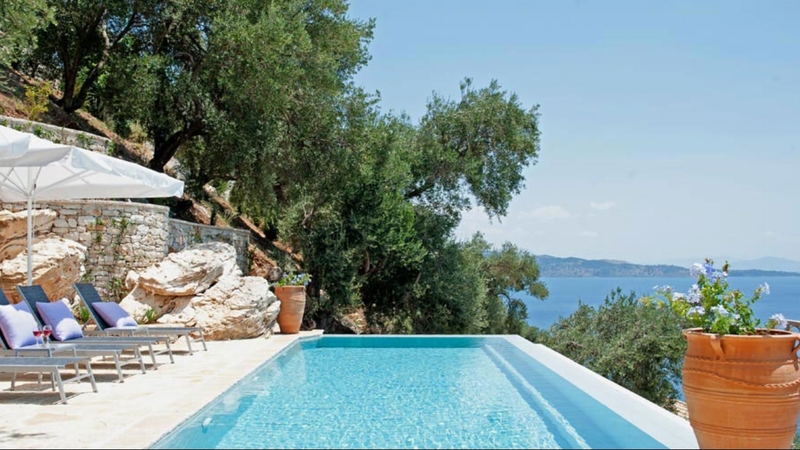 A gorgeous two-bedroom villa designed for summer living; it is a gorgeous two-bedroom haven situated close to Panormos. 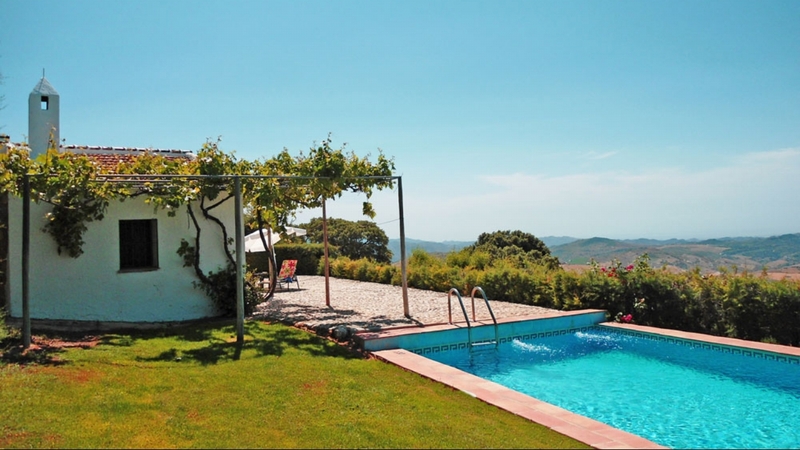 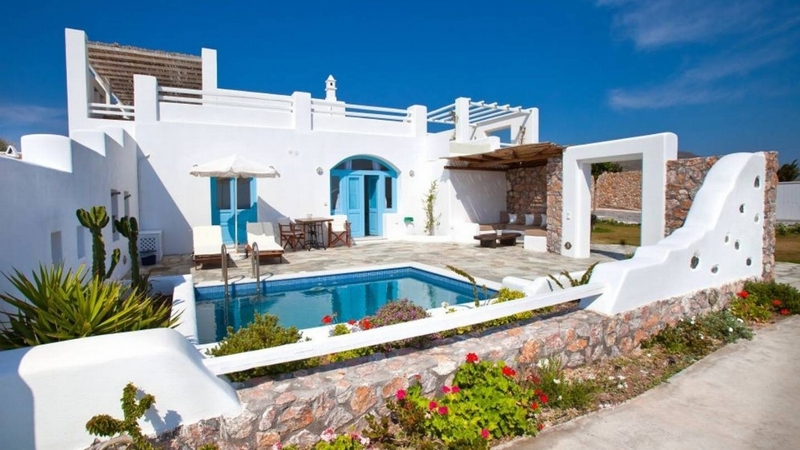 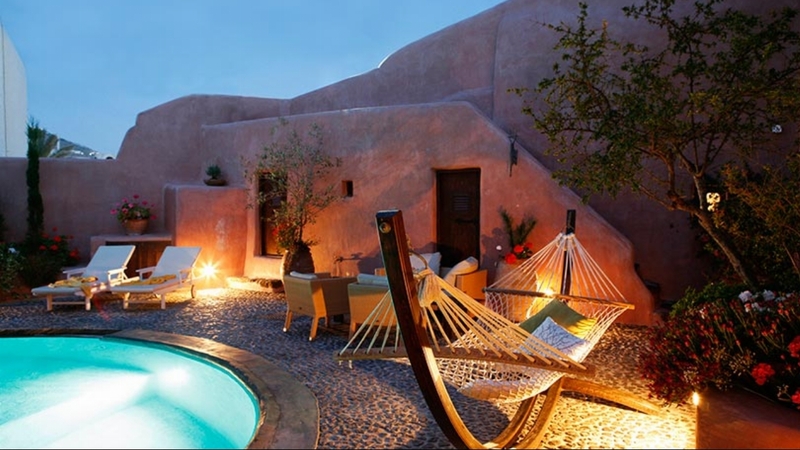 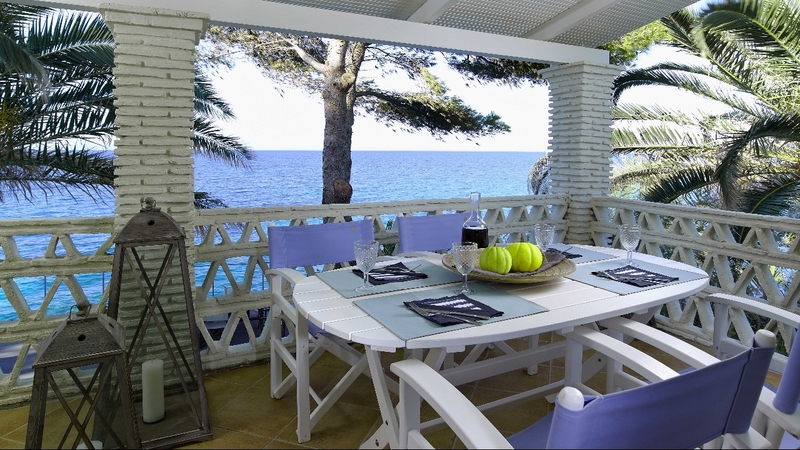 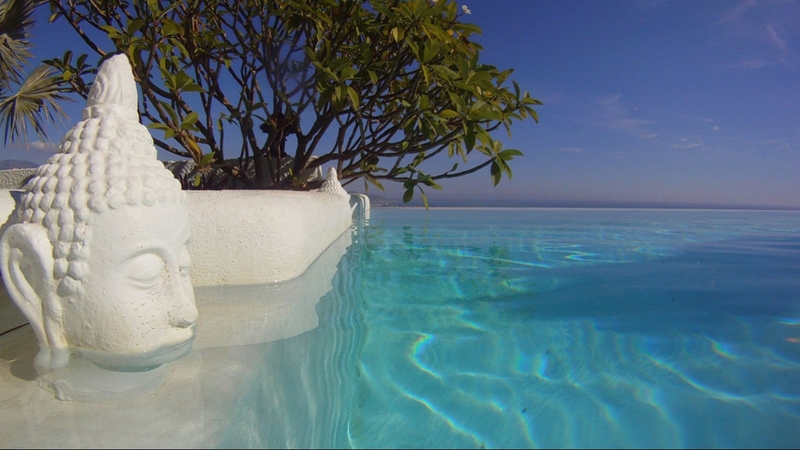 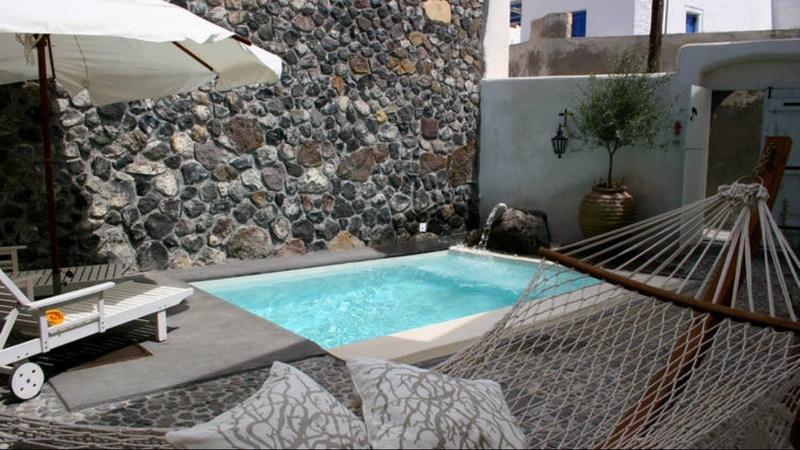 Villa Libra is a beautiful family home located within walking distance from Soros, arguable the island's top beach.